Five novels and three works of non-fiction from the UK, Ireland, Pakistan, China and North America are in contention for the £20,000 Rathbones Folio Prize, which rewards the best work of literature of the year, regardless of form. Three of today’s finest novelists, 2017 Costa Novel award winner Jon McGregor, Mohsin Hamid and Hari Kunzru, were found to be writing at the top of their game by the jury, which is drawn exclusively from the Folio Academy of writers. 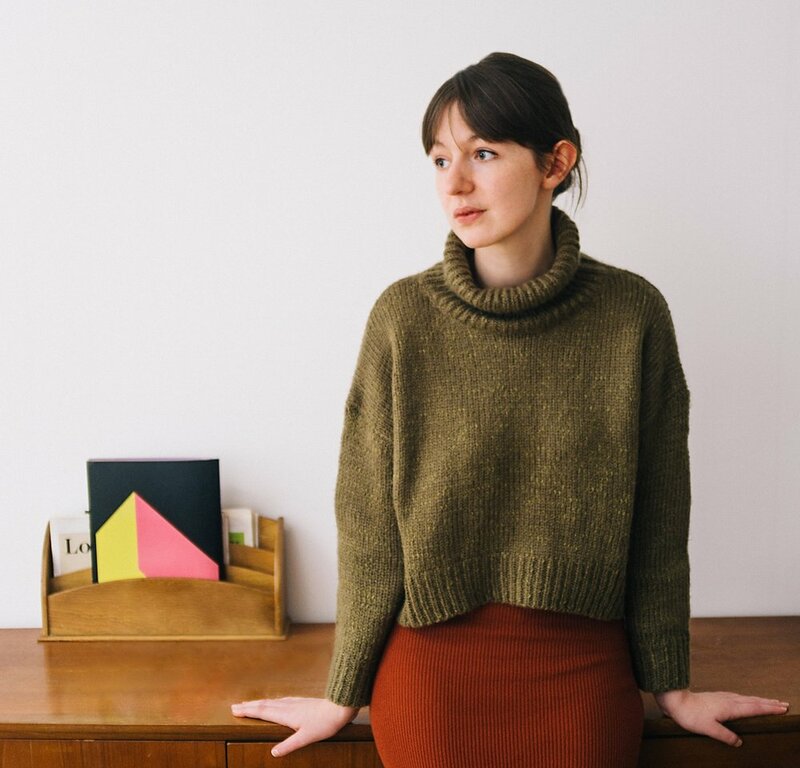 They are joined by Sally Rooney, one of the most exciting new voices to emerge last year, who has risen meteorically since winning the 2017 Sunday Times/PFD Young Writer of the Year Award, and the celebrated American novelist Elizabeth Strout. Richard Lloyd Parry’s definitive book on the 2011 Japanese earthquake and tsunami, Richard Beard’s memoir of exceptional power about loss, carrying on, and recovering a brother’s life, and Xiaolu Guo’s acutely observed account of growing up in China, each, in very different ways, triumphantly affirm the unique role creative non-fiction plays in making sense of our complex world. The world’s largest English language publisher, Penguin Random House, dominates the list with six titles, while independent publisher Faber and the HarperCollins imprint 4th Estate have one title each. The shortlisted books are now in the running for the overall prize, which will be awarded at a ceremony at the British Library in London on 8 May 2018. They were chosen from a list of 80 works of fiction, non-fiction and poetry, which the Folio Academy deemed to be the best published in the UK in 2017. Launched in 2013 in a spirited challenge to the Man Booker Prize – when the Booker chair of jury controversially stressed “readability” as a main criteria – the Rathbones Folio Prize is the only literary prize in which all books, fiction and non-fiction, are judged, strictly on merit, by an Academy of writers. The Man Booker Prize responded to the challenge almost immediately, widening its remit in 2014 to include any author writing in English and published in the UK. As pressure is mounting for the Booker to reverse its decision – from both publishers and writers – the Rathbones Folio Prize stands by its own answer to what a literary prize should be: confidently borderless, engaged, and unconstrained by form. The Rathbones Folio Prize is the flagship of the Rathbones Folio Programme, which also includes the Rathbones Folio Mentorships for aspiring young writers and Rathbones Folio Prize Sessions at literary festivals across the UK. For further information about the Prize, the Prize sponsor, the Rathbones Folio Programme and mentorships please request the media kit from FMcM Associates. Hay Festival, Saturday 26 May, 19:00-20:00: Kate Summerscale in conversation with the winner of the Rathbones Folio Prize. Winner of the 2017 Sunday Times / PFD Young Writer of the Year Award. A Sunday Times, Observer and Daily Telegraph book of the year. Sally Rooney was born in 1991 in the West of Ireland, and lives in Dublin. She graduated from an MA at Trinity College and was ranked the number one competitive debater at the European Universities Debating Championships in 2013. Her work has appeared in Granta, The White Review, The Dublin Review, The Stinging Fly, Kevin Barry’s Stonecutter and The Winter Pages anthology. Mohsin Hamid is the author of The Reluctant Fundamentalist (shortlisted for the Man Booker Prize), Moth Smoke and How to Get Filthy Rich in Rising Asia as well as the collection of essays Discontents and its Civilizations. He writes regularly for The New York Times, the Guardian and the New York Review of Books. Born and mostly raised in Pakistan, he has since lived between Lahore, London and New York. Richard Lloyd Parry Born in 1969 and educated at Oxford, he has been visiting Asia for eighteen years and since 1995 has lived in Tokyo as a foreign correspondent, first for the Independent and now as Asia Editor for The Times. He has reported from twenty-one countries and several wars, including Iraq, Afghanistan, Indonesia, East Timor, North Korea, Papua New Guinea, Vietnam, Kosovo and Macedonia. His work has also appeared in the London Review of Books and the New York Times Magazine. He is the author of In The Time of Madness, an eyewitness account of the violence that interrupted in Indonesia in the 1990s, and People Who Eat Darkness: The Fate of Lucie Blackman. Xiaolu Guo was born in south China. She studied film at the Beijing Film Academy and published six books in China before she moved to London in 2002. The English translation of Village of Stone was shortlisted for the Independent Foreign Fiction Prize and nominated for the International IMPAC Dublin Literary Award. Her first novel written in English, A Concise Chinese-English Dictionary for Lovers was shortlisted for the Orange Prize for Fiction, and 20 Fragments of a Ravenous Youth, published in 2008, was longlisted for the Man Asian Literary Prize. Her most recent novel, I Am China, was longlisted for the Baileys Prize for Fiction. In 2013 she was named as one of Granta’s Best of Young British Novelists, an accolade awarded only once every decade. 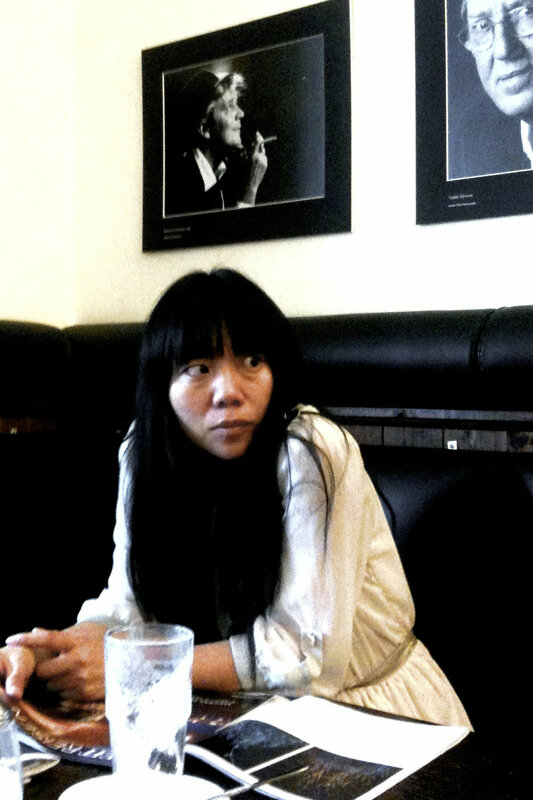 Xiaolu has also directed several award- winning films including She, A Chinese and a documentary about London, Late at Night. She lives in London and Berlin. Jon McGregor is the author of four novels and a story collection. 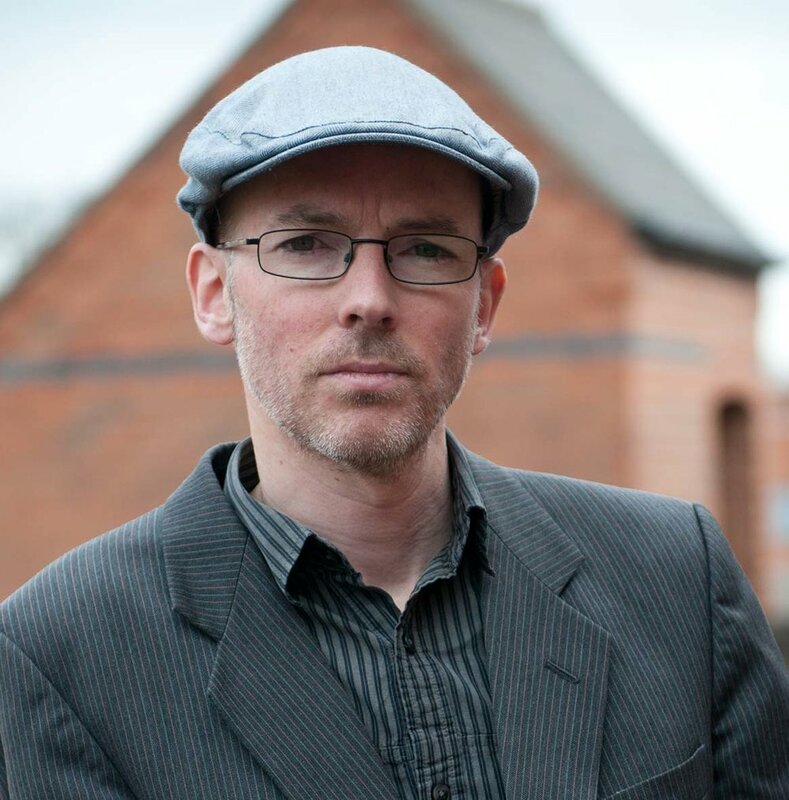 He is the winner of the IMPAC Dublin Literature Prize, Betty Trask Prize, and Somerset Maugham Award, and has twice been longlisted for the Man Booker Prize. He is Professor of Creative Writing at the University of Nottingham, where he edits The Letters Page, a literary journal in letters. He was born in Bermuda in 1976, grew up in Norfolk, and now lives in Nottingham. A memoir of exceptional power and universal relevance – about loss, carrying on, and recovering a brother’s life and death. 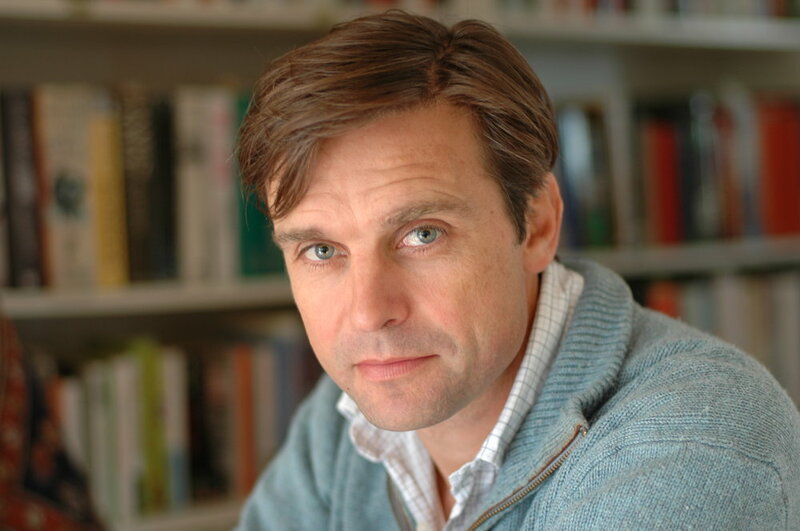 Richard Beard is the author of Acts of the Assassins which was shortlisted for the Goldsmiths Prize and most recently, The Day That Went Missing. In the twenty years since his first book he has published critically acclaimed novels and narrative non-fiction, including Becoming Drusilla, the story of how a friendship between two men was changed by a gender transition. He was formerly director of the National Academy of Writing in London, and is now a visiting professor at the University of Tokyo and has a Creative Writing Fellowship at the University of East Anglia. Hari Kunzru is the author of the novels The Impressionist, Transmission, My Revolutions and Gods Without Men, and the story collection Noise. He lives in New York.